The archaeological imagination in human centered design – informing creative and collaborative approaches to real-world challenges and matters of common and pressing human concern. Archaeology is one of the most interdisciplinary and collaborative of fields devoted to understanding how people have got on with things for as long as we’ve been human. Innovation Culture – How does innovation work? How to identify and develop mindsets, techniques and skills for teams that work through innovation. Design Thinking – Understanding design and creativity. How to deliver innovative solutions to complex messy challenges. Strategic Foresight and Scenario Planning – Using hindsight to model the future. 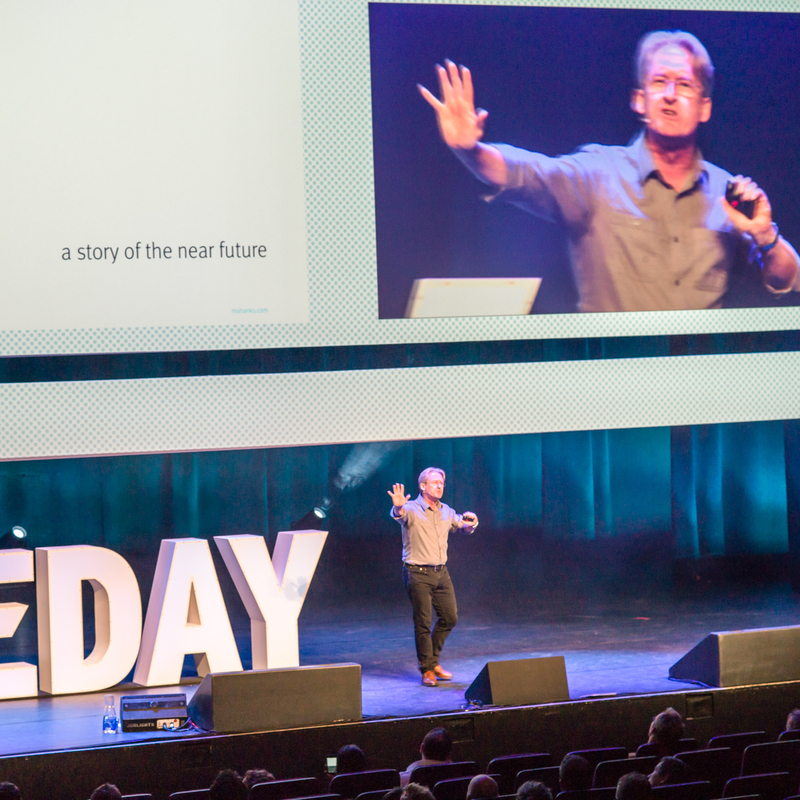 How to be flexible, agile, ready for what the future holds. 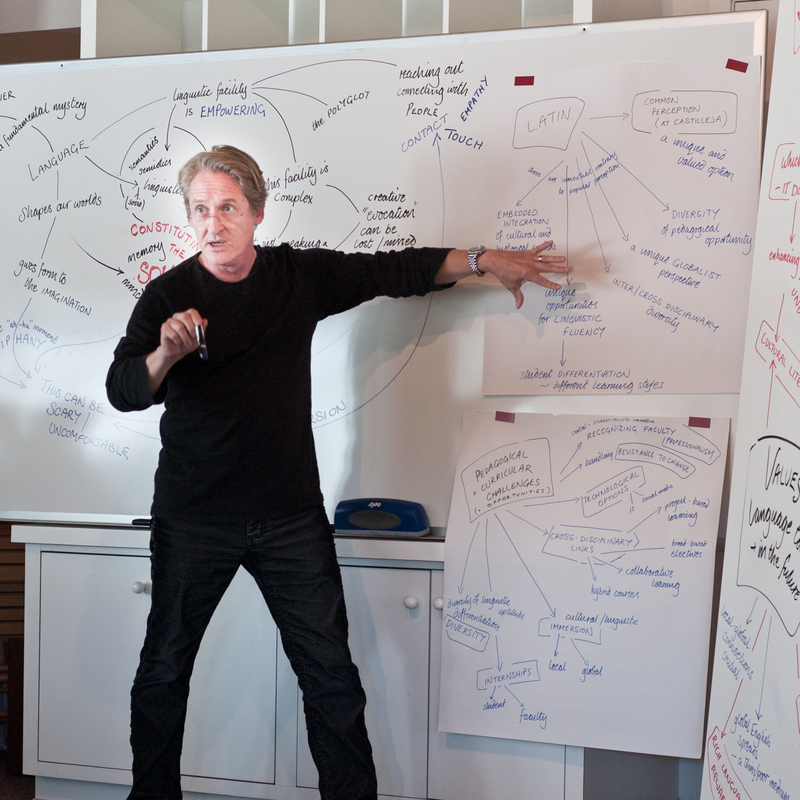 The research base for this kind of professional connection is now Stanford Systems Foresight – a focus for my connections with the Design Group at Stanford, and since 2015 Larry Leifer’s Center for Design Research, part of Stanford’s d.school. Rotterdam Partners, Spring Company. I have been a member of the International Advisory Board, Rotterdam since 2008. Over the last two years I have also worked with Thales, Michelin, Shell, SAP, Airbus, Chrysler, through many links with the automobile and transport industry, with agencies in cultural resource management, with schools and colleges.